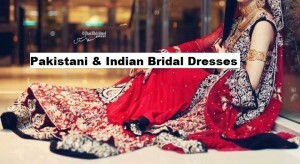 Saree, A commonly Indian, Bengali, and at times Pakistani clothing style that is a draped dress having a number of different styles to wrap itself around a women body. You can think of it as an Asian fashion but yes its dominantly an ethnic Indian theme and cultural wearing of their house wives and brides as it’s a style that was basically introduced and promoted by pure and ancient Bharati culture. People following that culture are so much attached to Saree and consider it as an elegant and elite class wearing. These are worn with the styling and stuff suitable for every season and event like In summers, Saari have the of cotton cloth and lighter hues; In Winter its linen or silk material; and same way In weddings and parties, Georgette, silk, chiffon, and Banarsi Embroidered sarees having brighter and darker colours are preferred. Searching for the perfect sari stuff you’re directed to this page, I believe! 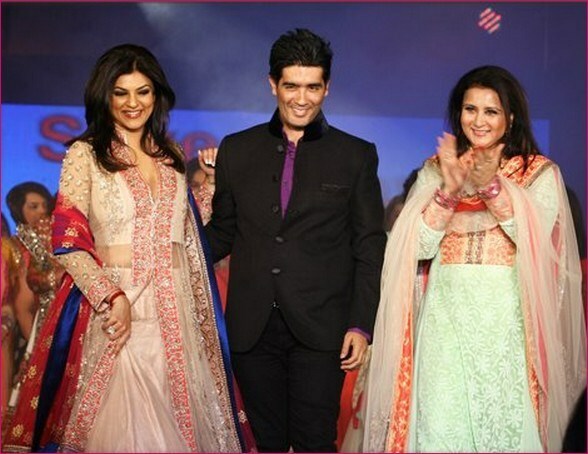 Let the famous and favored Name of Indian fashion designer Manish Malhotra’s designs help you. He is an expet in designing Sari but other than that he has wonderful works in Anarkali frocks, Kalidaar dresses, Churidar suits, gaghras, wedding lehenga, bridal gowns, sharara, bridal lehenga choli, celebrity dresses, salwar kameez, staright cut suits, pishwas and many more. 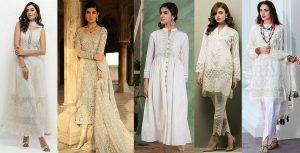 Other than that it also deals with men clothing as well including men kurta, sherwani, shalwar kameez, costumes, couture dress, vest coats etc. Manish Malhotra is a man very well known and celebrated personality in fashion industry who started his designing career with a single boutique in Mumbai and raising the design standards he became more and more famous every time he launched something new. Now its fame is not nationally but spread throughout the world including UK, Dubai, USA etc. The famous name set his identity as a Bollywood stylist by dressing up the celebrities in film fare awards 1990, and then almost all the Bollywood stars loved to have worn his creations. Manish Malhotra is known and very much internationally liked by the color schemes offered by him and his designs are now being worn in Pakistan and many other countries as well.Here i am discussing the complete assortment of marvelous saree by India’s best Designer MM. 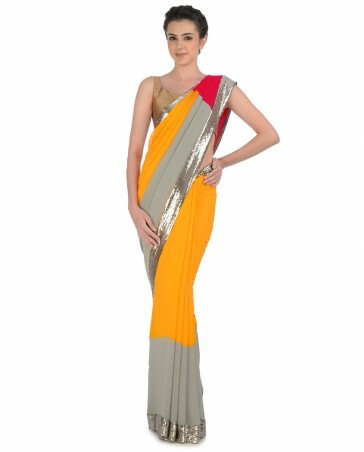 The series comprises of very fresh and elegant designs of Saree with eastern culture blended with some western touch. 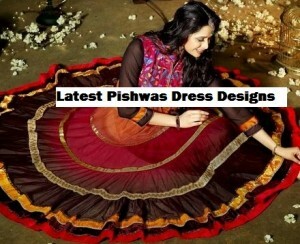 Every Asian lady will get inspired by this alluring collection of Saree Dresses. Taking about the Sari Collection, the M.M brand has introduced Contemporary styles with casual and formal saree collections and newest array of such dresses by Manish Malhotra comprises of formal and casual saree with innovative silhouettes, rich fabrics, exquisite embroidery and a swirling confection of pastel shades Embelished with lighter and heavier butti work, Kashmiri, gota, and tilla work making the pallu heavy with ghungru, sequin hangings and sequin borders and some with monochrome printed pallu. Every piece comes with matching and contrasting blouse bringing a refreshing trend that can brighten a hot summer day brunch to evening parties or any event where you’d like to make a feminine, confidant fashion statement by the glamour you own. 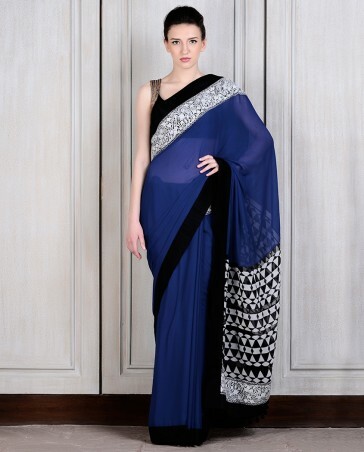 This understated elegant sari variety is brought into your notice by the detailed images of every single piece exhibited and picked up by the popular celebrities too!